Child Protection Services has failed to protect a child in their care and supervision, once again. A Clark County mom is suing the Department of Family Services, and the director, for failing to properly train their cps(child protection services employees) and failing to establish the appropriate proedures relating to such training, along with failing to properly supervise foster, where a child was being neglected "after removed from the mother." More to be discussed, during your 1-on-1 e-learning POWER session today .... 1-929-277-7848. Mom joins in the lawsuit reportedly for the failure to protect her child while the child was removed from her primary residential care and a caseworker assigned withheld 1 document pertaining to her innocence that would have naturally allowed her to avoid being violated by the state of Nevada, while her child and her remain a family unit, healthy, happy under one roof." We commend this parent for taking the necessary (timely)by deadline action to make sure she is holding abhorrent NEVADA CLARK COUNTY employee for the state troubled agency accountable, in a timely fashion. It's when you're sitting online and NOT holding cps accountable, your violation hence, shall continue. Can't blame CPS employees for that one... Either take ACTION when suing pro-se(cps)if "no lawyer care"to sue for you,as seen nationwide, most do not, apply strategically yourself to #learn and get your suit going pro-se before time run out to sue. #YOURCHOICE #YOUDECIDE 1-929-277-7848. Help form click here, prior to calling our busy network." 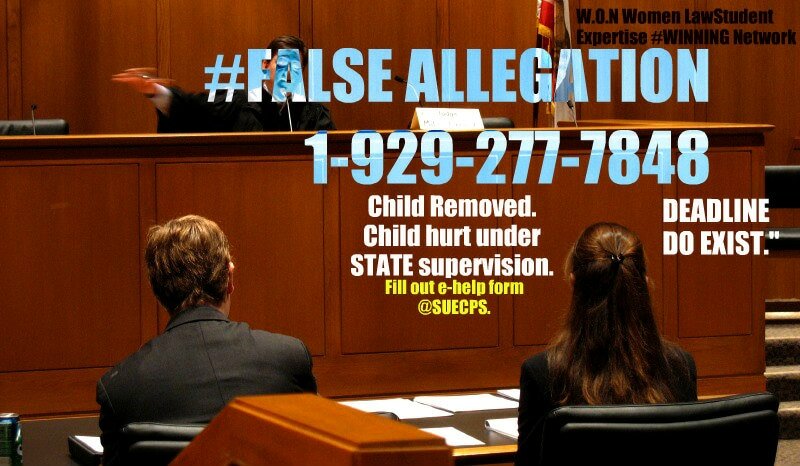 Suit allege various injuries,violations by such agency worker's who again, not once but REPEATEDLY knowingly,willfully ignore her own policies for some time, while also reportedly turning a blind eye to what was really going on, in violation of such child's right as the parent, who has been harmed by the fact, when child was removed she was no longer able to raise her child again til' the child reach late teens and the damage has already been done. when holding CPS, DFS, ACS,CYS,DHS,DSS accountable." 1-929-277-7848.